What’s cooking next? 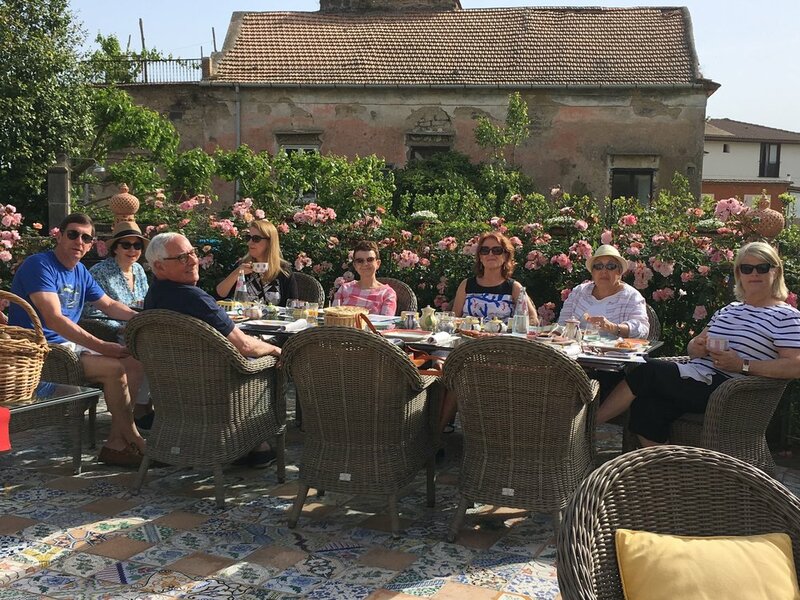 In the April 2019, Griffith Gourmet is excited to offer a POPUP in Morocco tour. Click for details. 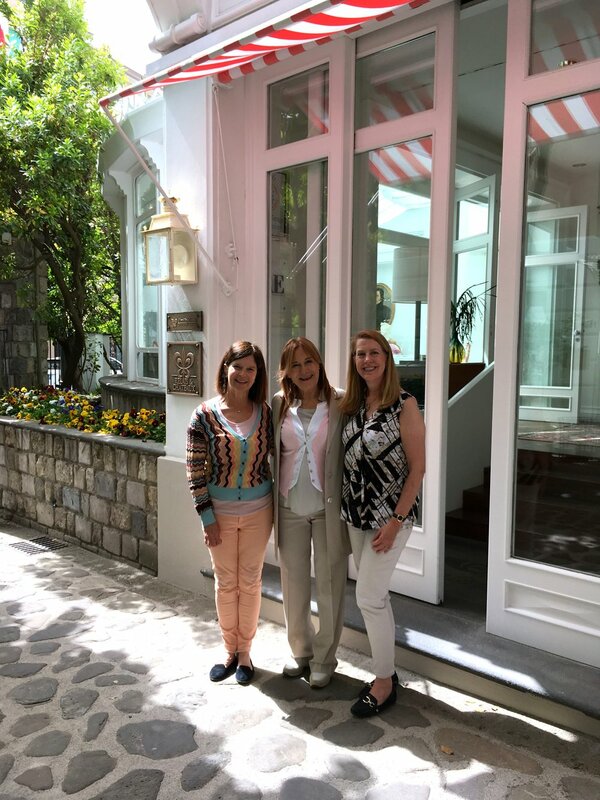 Coming up in fall 2019, Griffith Gourmet will head back to POPUP at the Don Alfonso 1890, a Relais & Chateaux boutique hotel — the sixth trip to this “must-visit” destination for food enthusiasts. A secret to the restaurant’s success, proclaims chef-owner Alfonso Iaccarino, is his family’s organic farm, La Peracciole. At the end of the Sorrentine Peninsula overlooking Capri, reached only via narrow, twisty roads built by the Romans high on the sun-kissed cliffs, this is the hotel’s fresh-off-the-vine pantry. Oranges and lemons, olive trees everywhere, artichokes, fava beans and plump San Marzano tomatoes… ready to be turned lovingly into elegant dishes. The family’s slogan is apt: “Quando il cibo è amore,” or when food is love! 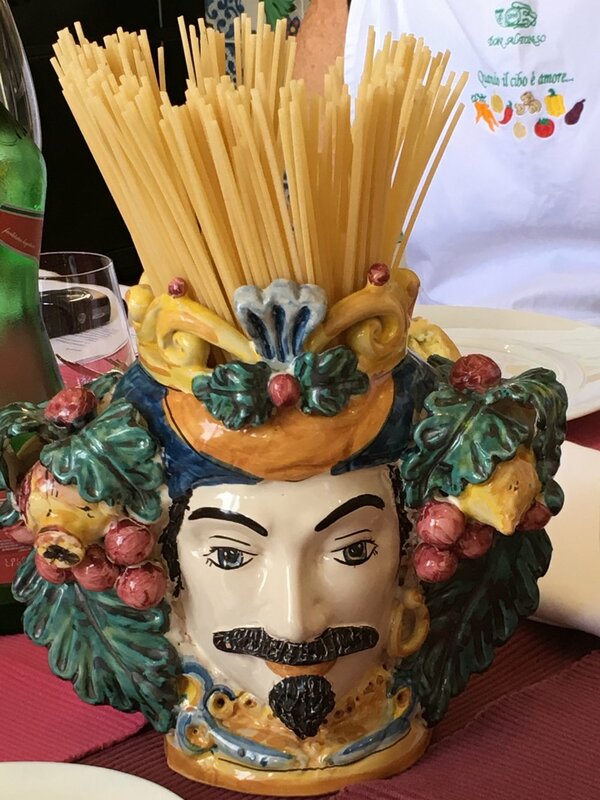 And what an incredible week is planned: 2 gourmet meals -- a Degustazione and a Tradizione; breakfast, too, 3 cooking classes/lunches in the Don Alfonso’s state-of-the-art test kitchen and gloriously fun cultural activities. Such as a boat ride over to Capri. One never knows who might be dining at the next table. 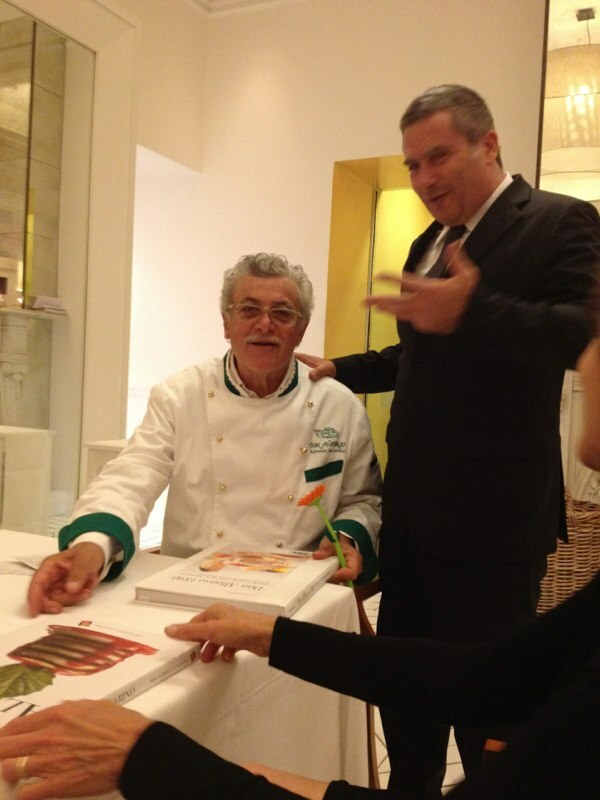 Not long ago at the Don Alfonso, “Barefoot Contessa” Ina Garten was with her husband Jeffrey. 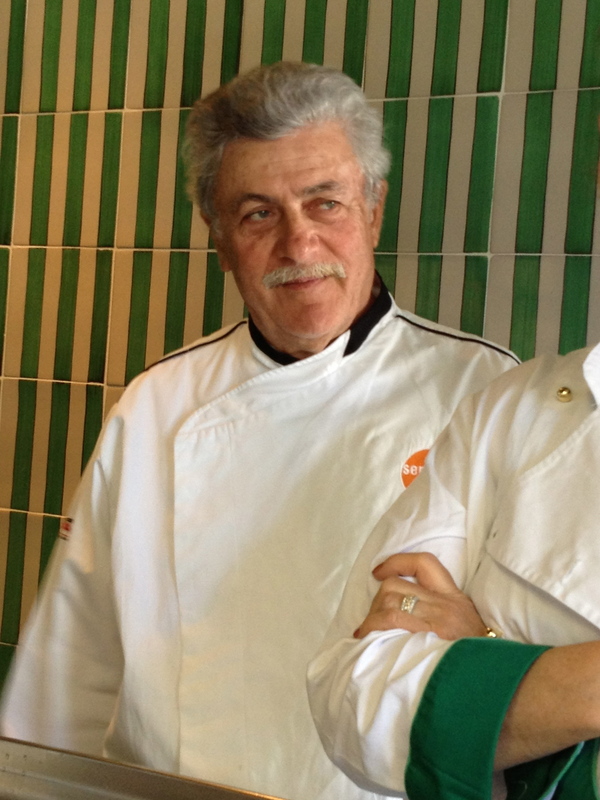 For a taste of Griffith Gourmet's latest trip to Italy, watch this video! In a word, what's it like to cook in Julia Child's kitchen? "AWESOME" is the unanimous reply! Stay tuned for plans for Griffith Gourmet to return to Julia Child's French country home, La Pitchoune, or “The Little Thing.” This is where Elinor has taken groups for years. Meanwhile, for an armchair tour of this culinary paradise, click on this link! 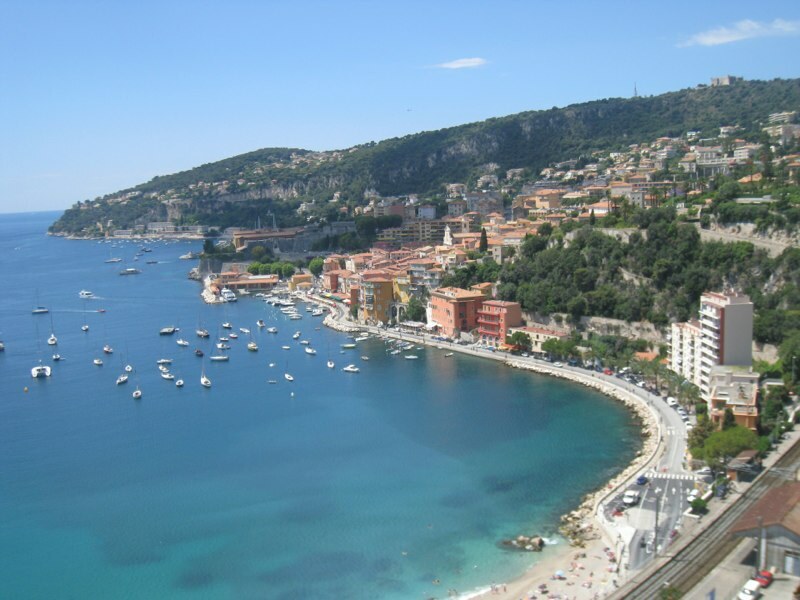 Griffith Gourmet will gladly organize custom trips to France, Italy, Morocco or elsewhere. DESCRIBED AS "THE TRIP OF A LIFETIME," GRIFFITH GOURMET OFFERS A TASTE OF A COUNTRY'S BEST FOOD... IN ITALY, FRANCE AND ELSEWHERE. The exotic city of Marrakech is glorious in the spring, the temperatures perfect for exploring the city, Atlas Mountains and town of Essaouira, along the Atlantic. There are camel rides and cooking classes. 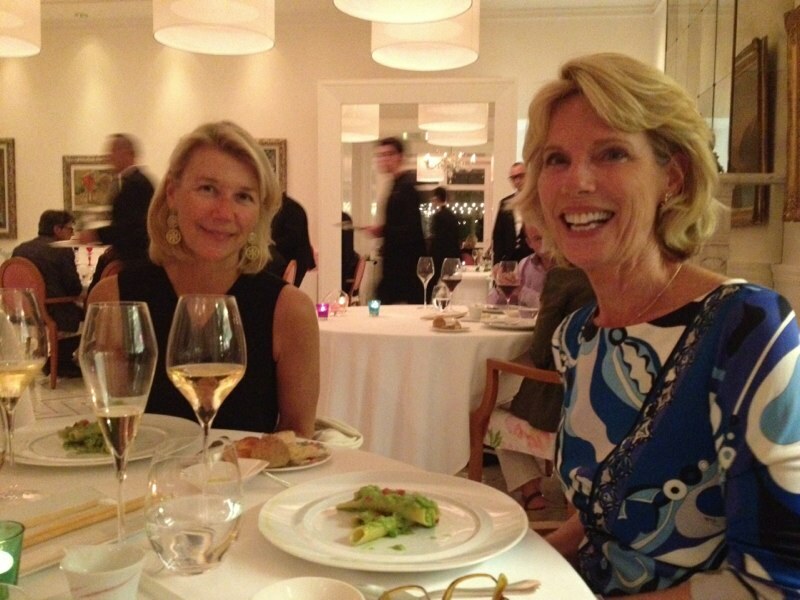 Dinner at La Grande Table Marocaine, named by the Diners Club as among the top 50 restaurants worldwide. You can make your own clay pottery tagine and learn how to stir up the dish itself. Much, much more! So if you’ve always wanted to explore this part of the world (or are itching to return) AND love to eat, this trip is for you! To read more about the 2019 culinary adventure in Marrakech, click here. Luxuriate for a week at the Don Alfonso 1890, a charming Relais & Chateaux property overlooking the Bay of Naples and Mt. Vesuvius, with a fabulous Michelin-starred restaurant. And guess what? It was named Best Italian Restaurant 2017 by TripAdvisor's Travelers Choice Awards. 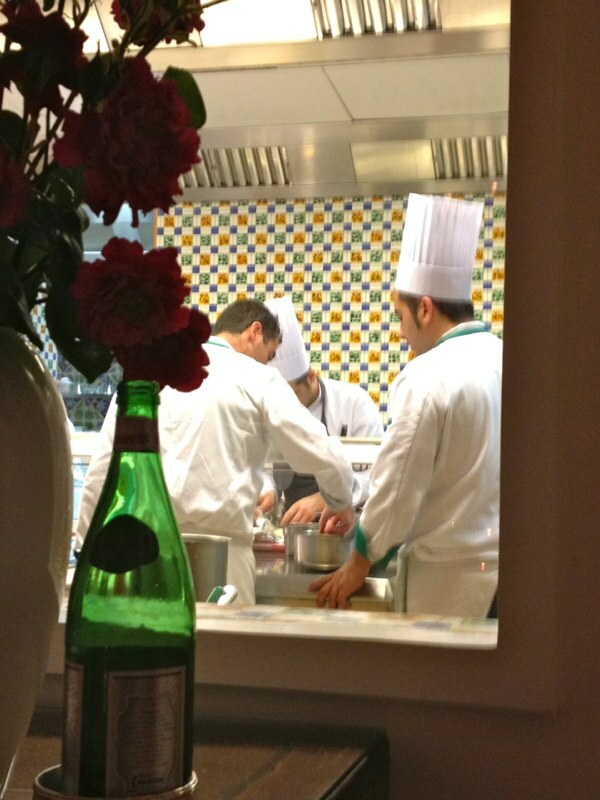 To read more about the culinary adventures on the Amalfi Coast, click here. “Meals Worth the Price of a Plane Ticket" and "10 Restaurants Worthy of Leaving a Ship For"
Hurry! Space is limited on these special Griffith Gourmet offerings. Save your place by contacting Elinor!